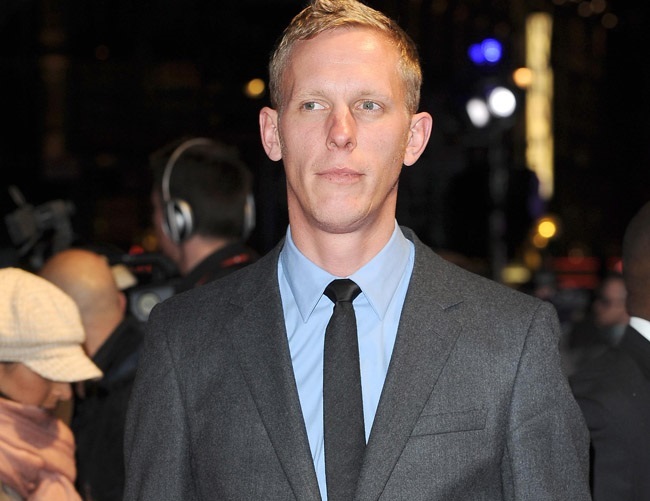 Laurence Fox recently revealed he has been suffering from panic attacks and a lack of sleep since breaking up with Billie Piper. The two called it quits earlier this year and the actor has resorted to seeing a therapist due to the ensuing emotional consequences. He shared with the Sunday Mirror newspaper: “The physical symptoms of trauma and suffering are profound panic attacks for an extended period of time, and I’ve never had a panic attack in my life before last year. The 38-year-old – who has two young children – also says the situation has caused severe insomnia even with the help of medication. “I haven’t slept for six months, even with sleeping pills. I go to bed the same time, same bed as the kids and just lie awake, sleeping two or three hours. My mind’s whirring round. The star praises family and friends during these intense situations, but admits there’s only so much they can do.